Lachlan is a warm, kind, and gentle healthcare professional. He started out on his way to becoming an Acupuncturist and Herbalist via a number of years working as a social worker in the inner southern suburbs of Melbourne. After a few years he started looking for a different way of helping people which came about through his own profound experience with Chinese medicine. Lachlan completed a four year bachelor degree in Chinese Medicine, and has furthered his knowledge through specific training around mental and emotional health. He went on to complete a clinical internship in Beijing with renowned acupuncturist Dr Wang Ju-Yi. He also holds a bachelor degree in Social Science (Psychology), is registered with the Chinese Medicine Board of Australia and is a member of the Australian Traditional Medicine Society (ATMS). From his work as a social worker, Lachlan developed a strong interest in working with patients with mental health related concerns. 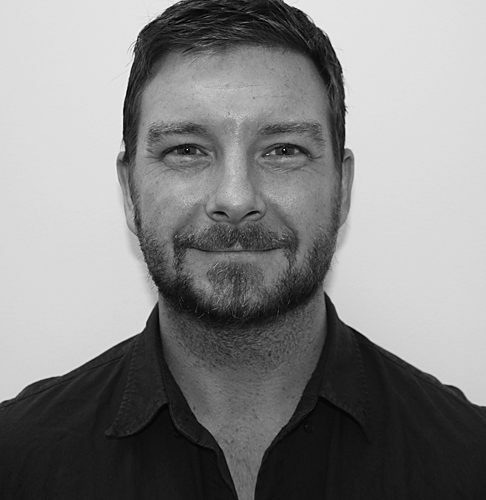 He commonly integrates with GP’s and Psychologists to provide a higher level of care for his patients. He has a deep understanding of the effects that stress can have on a person, and what it can lead to if left unchecked for too long. Lachlan also has a special interest in working with patients undergoing fertility, IVF, and pregnancy related concerns. He commonly assists Robert Gentile in his work with these patients.